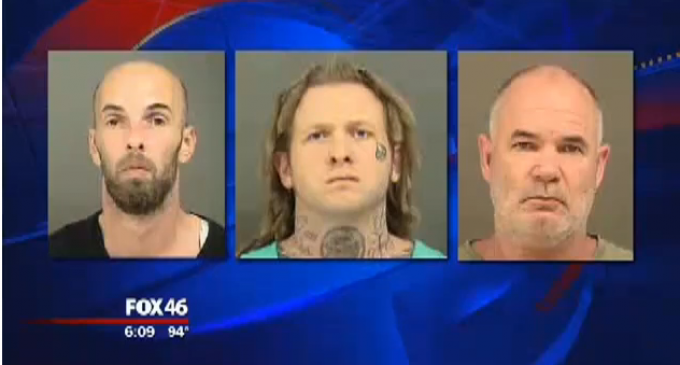 DOJ documents reveal federal agents have arrested three men from Gaston County, NC, on conspiracy charges. They are accused of plotting to attack the government. The men were allegedly prepping for a martial law situation and were stockpiling weapons, ammunition, and tactical gear and were also trying to rig improvised explosives. Interestingly, Jade Helm 15 is mentioned in the complaint against the men as fueling their impetus to ‘violate federal laws’.